Trailer for Ratchet and Clank. 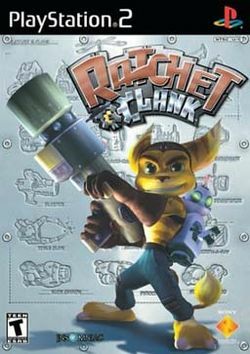 The movie is based on the hit video game Ratchet and Clank, which was released on November 4, 2002 in North America for the PlayStation 2. There has been a new game released almost every since up until 2013 when the last one in the series "Ratchet & Clank: Into the Nexus" was released. 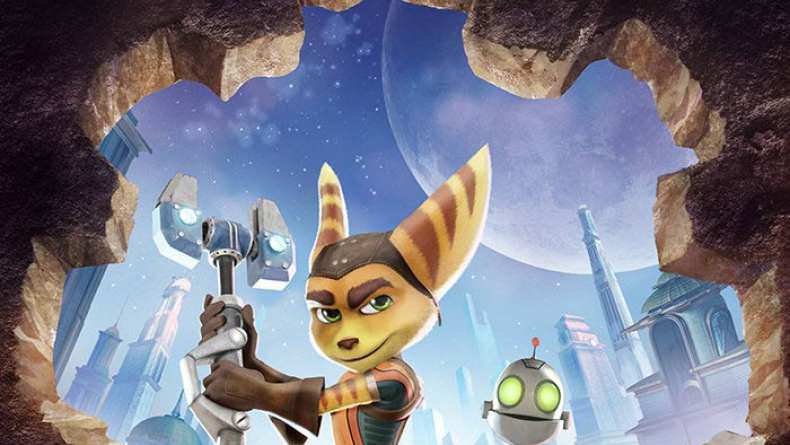 While the movie is based on the video franchise, especially the first installment, the upcoming Ratchet & Clank game will actually be based on the story represented in the movie. Sort of like when Disney updated the Pirates of the Caribbean ride at Disneyland in order to make it more like Pirates of the Caribbean: Curse of the Black Pearl, though the film was originally an adaptation of the ride and not the other way around. Which also seems to be hit or miss. Considering that there are plenty of adults mixed into the fanbase behind the games, especially if you started playing in 2002, the dialogue seems to barely touch on any adult humor and would rather focus on what would make infants laugh. The most adult punchlines throughout the entire preview came from the narrator and not the film. Hopefully Focus Features is just holding back on some of the dialogue and footage adults would get a kick out of.